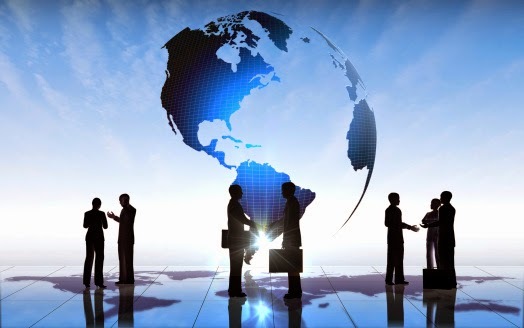 The Global Small Business Blog: Are You Hiring Globally? Most global small businesses must collaborate across cultures and adapt to a workforce without borders. Easier said than done. Are you hiring globally? How are you ensuring that who you hire is a good cultural fit and can increase the success of your company? According to authors David Gartside and Colin Sloman, in their feature article, a different talent landscape will require local leaders "to be adept at responding to local business dynamics, embracing diverse ways of thinking, managing a multicultural workforce, and leading virtual teams across multiple time zones." Going global very rarely equates to a one-size-fits all approach. For me, hiring globally is a positive thing especially for small businesses. It makes them more competitive. For example you’re looking for a web developer for your business, while it’s possible that you could find a great Web Dev in your neighborhood, why not expand to looking in your city or the entire country or better yet consider hiring across the entire world? If it's okay, I would like to share this article that's more about the positivity of hiring globally.